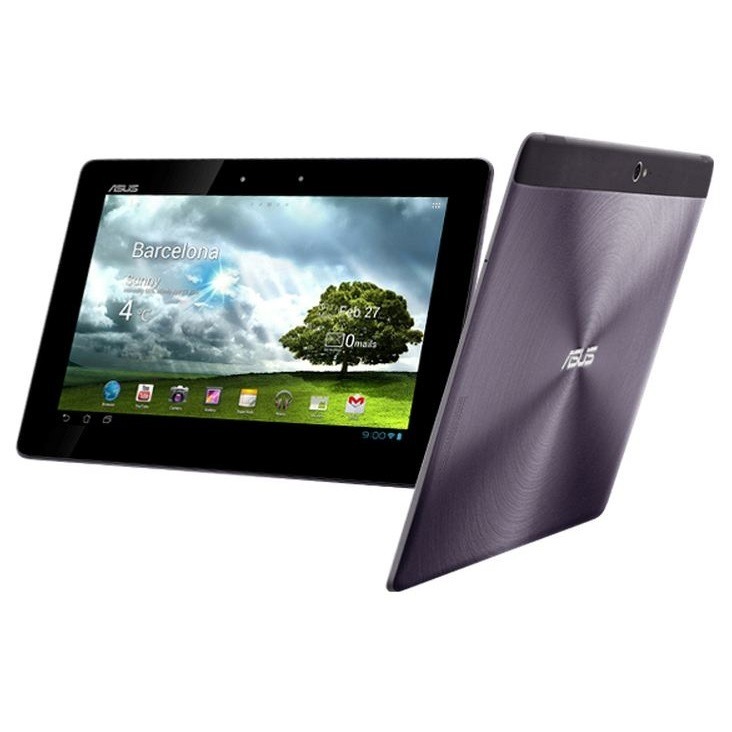 The ASUS Transformer series may not be a household name, but it's one of the oldest Android tablet brands around. 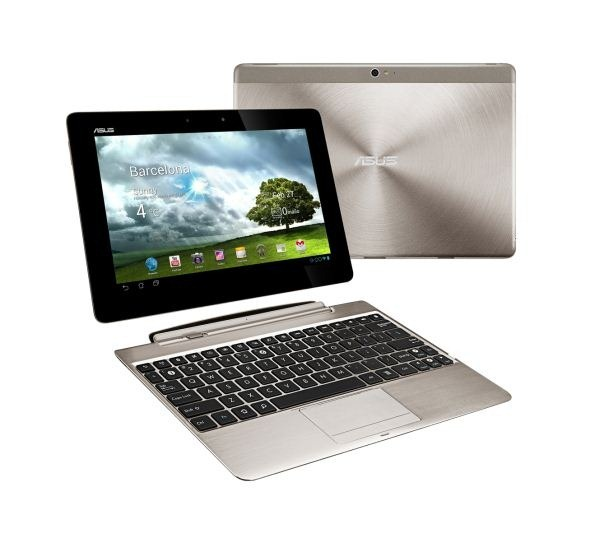 Each release has been solid, and the latest Transformer Pad Infinity TF701T kicks things up a notch. 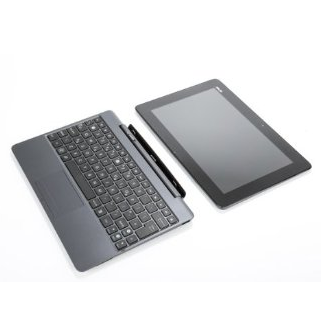 Anyone in the US waiting to get their hands on this combination tablet and keyboard dock will be happy to know that it's now available on Amazon. 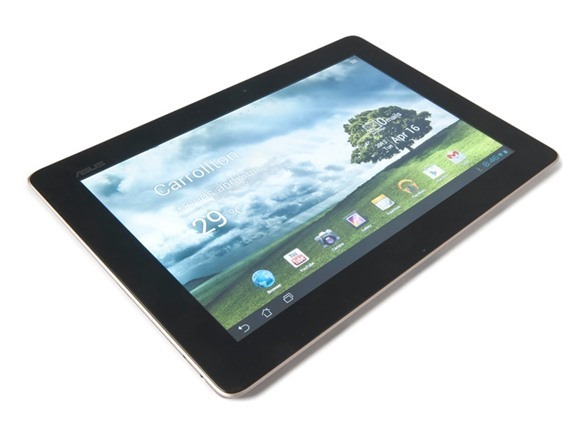 The tablet ships for $449, and the dock is sold separately, just as it has always been. 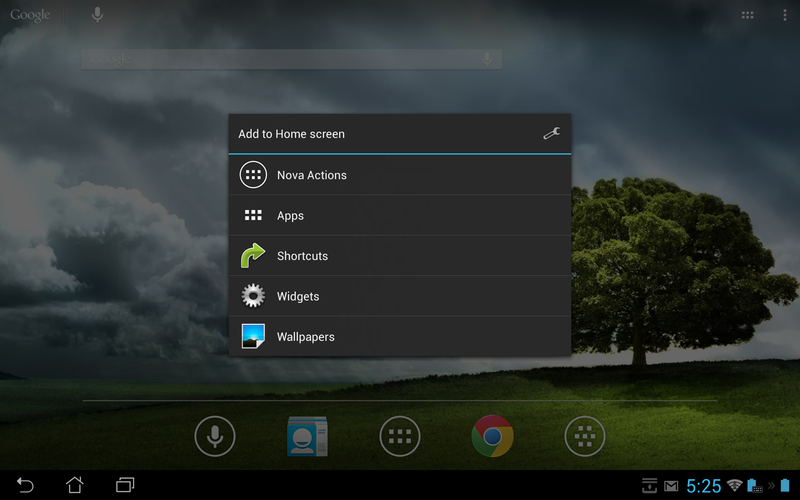 Thanks to a comment left on our TF700 Jelly Bean ROM download post from earlier today, my spirits were once again lifted. 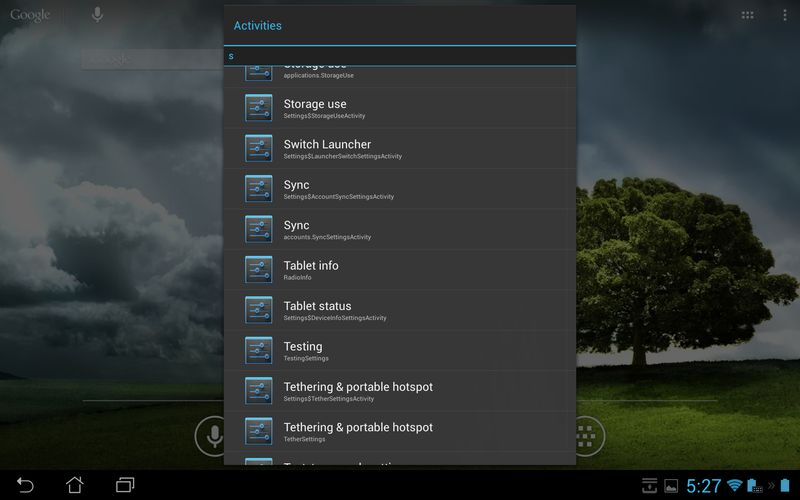 Currently the full firmware download is available for the US (United States), WW (Worldwide), and TW (Taiwan) versions of the HD tablet. 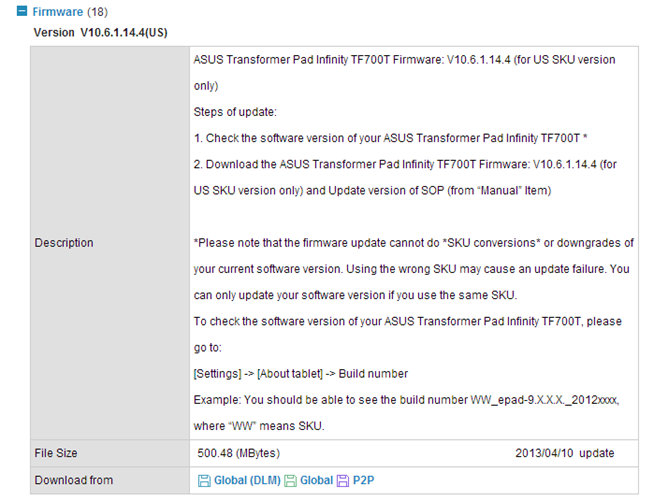 Update: It looks like the TF700 isn't the only device new to the CM10.1 world; nightly builds are also available for the Nexus 7 (grouper) and GSM variant of the Galaxy Nexus (maguro). 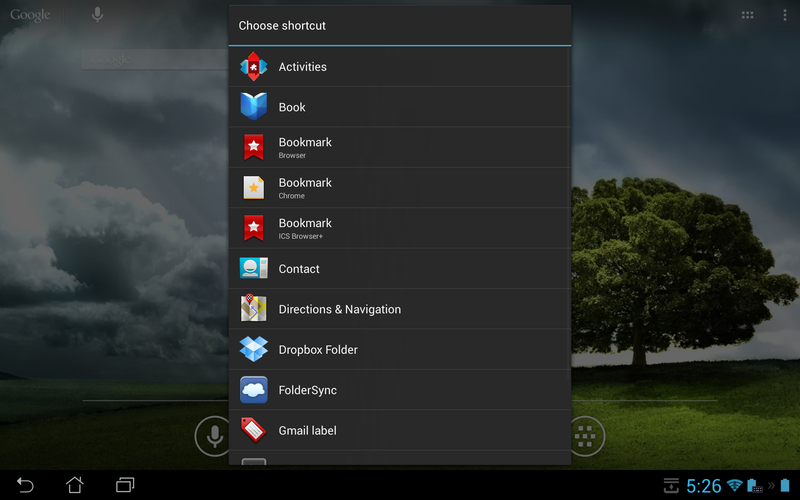 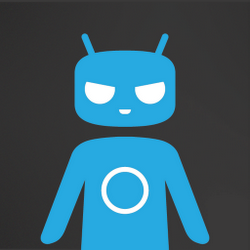 The CyanogenMod team has been steadily working on getting Android 4.2 ready for nightly status, with builds already available for the Nexus 4 and Nexus 10. 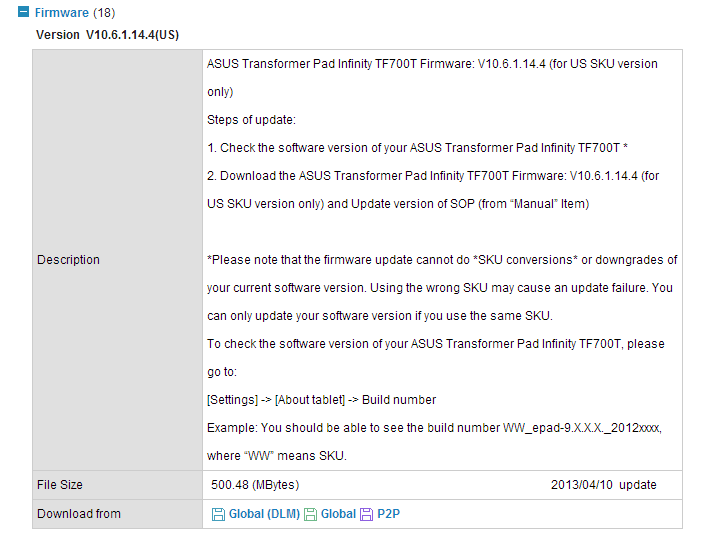 The newest member of the CM 10.1 family is ASUS' flagship 10" tablet: the Transformer Pad Infinity (TF700).